Create a Happy, Loving Fulfilling Relationship! 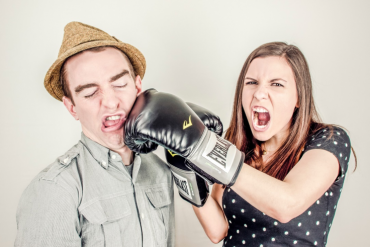 I can help you as a couple to discover what is not working in your relationship so we can implement solutions. I teach you to create strategies and techniques that improve your relationship. We will work together to build great ‘couple habits’ and deeper foundations of trust, good communication, fun, and friendship. As a psychologist and certified coach, I help clients build the life of their dreams. Sometimes this means helping you transcend the challenges that hold you back, whether it be self-doubt, procrastination, overwhelm or poor planning. It can be very hard to contend with losses and to transcend rejection and challenges. It helps to get support so you can grieve your losses, pick up the pieces, learn any relevant lessons and begin again. Are You Having a Relationship Issue? 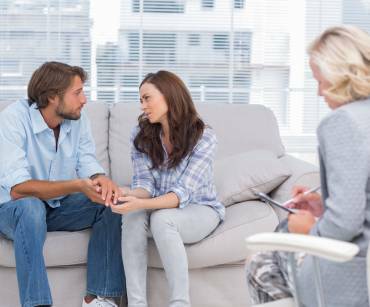 Dr. Paulette Kouffman Sherman is a Licensed Psychologist with a concentration in Family Therapy, a specialty in romantic relationships and is a certified life coach and dating coach. 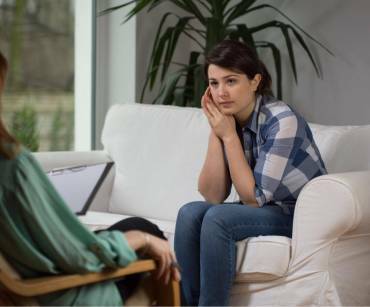 She’s been a psychotherapist for 20 years and has worked with many age groups and issues in settings including group and private practice, hospitals, nursing homes, partial programs, universities, and schools. Dr. Sherman was featured about her work as a dating coach in this article from DatingAdvice.com. ‘Paulette is known as “The Relationship Doctor” and her Inside-Out approach to relationships is detailed in this article by Datingnews.com. Dr. Sherman was honored to be named one of the Top 27 Relationship Experts in this article on Her Aspiration. I will do one initial 45 minute couples coaching or relationship coaching session with you to focus on a keystone issue. My usual rate is $150 but the one-time introductory Session is only $77! Get Dr. Paulette Sherman’s ‘5 Ways to Bring More Love, Intimacy & Care to Your Relationship! 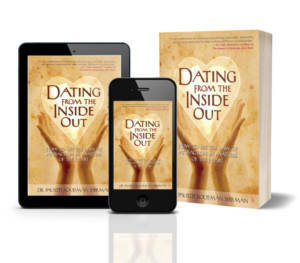 "Dating From the Inside Out is a rare combination of sophisticated psychology, humanistic spirituality, and practical instruction for those seeking fulfillment in partnership. The wonderful surprise about Dr. Sherman's book is that it's not just for singles! It is equally a welcome refresher course for those looking to reinvigorate their relationships by creating new communication patterns that support loving and healthful interactions." 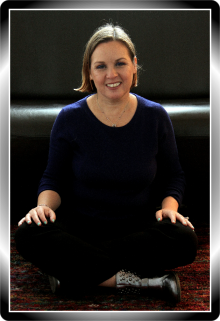 "Paulette Sherman is a fabulous psychologist and life coach. 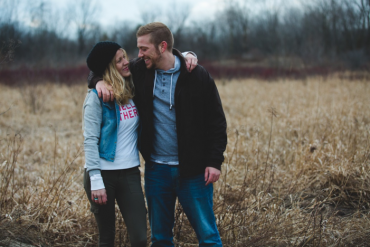 Her dating advice is positive, practical and powerful. Her lovely, warm energy shines through in her writing." All sessions are paid via credit card. No insurance is accepted for coaching. ‘Dr. 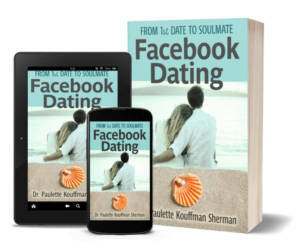 Paulette Sherman has a new book on Facebook Dating. Find out more here! Dr. Sherman loves to write. She has written six relationship books and twenty-one books overall. She is working on a legacy project of 22 books that, ‘inspire people to love more.’ She has won fourteen book awards and her books have been translated into French, German, Korean, Czech, Chinese, Italian & Spanish! She also has two CD’s of relationship meditations. Dr. Sherman loves the idea of spreading her messages of love and healing globally and books are a great way to do that. What About Reuniting With an Ex? 10 Dating Tips for 2019!